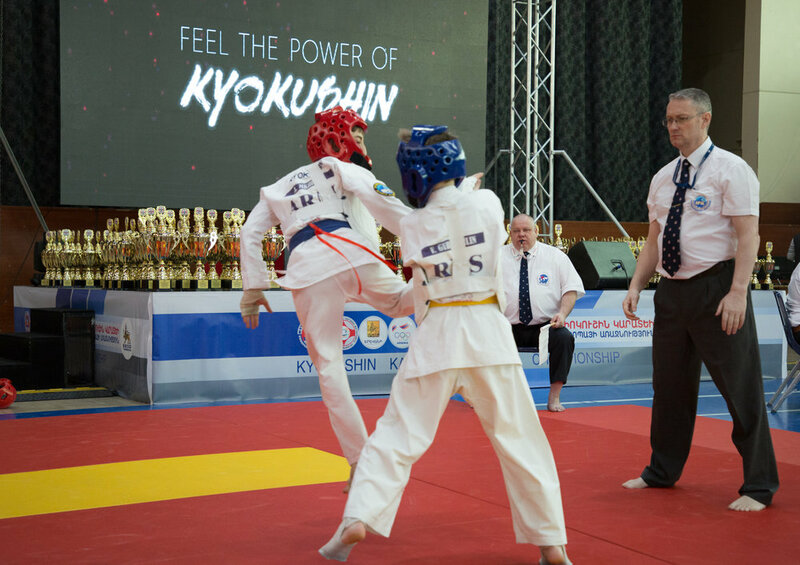 On June 10th 2017 IFK Nederland scored big at the Unified Dutch Full Contact Karate Championships that saw participants from almost all major Kyokushin and related organizations (13) and several non-associated dojos. In total 236 participants stepped onto the tatami. In the adult divisions, IFK Nederland took home 7 podium places (out of a total of 18) three 1st places, three 2nd places and one 3rd place. In the under 18 categories participants from IFK Nederland took home 25 podium places.